We will be holding our monthly Marhaba event on Tuesday 30th October from 7 PM. It will be at the Richard Benson Hall, next to St Mary and St John Church, 276 Cowley Rd Oxford OX4 1UR. 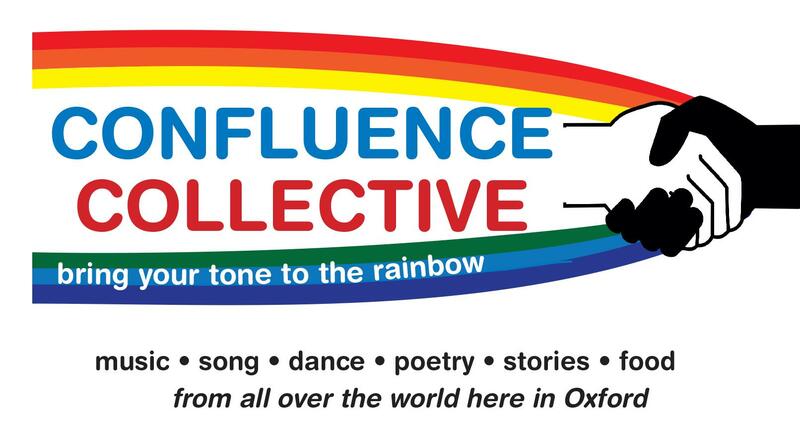 At this free event there will be music, dance and poetry from around the world, as expressed by people living in Oxford. There will be food and good company, and if you would like to perform or take part in a performance, then there will be plenty of opportunity. Bring and share food, music, dance or poetry or just come along.